Confirmation is one of the seven sacraments in which Catholics reaffirm their Baptismal vows and are sealed with the gift of the Holy Spirit. In essence, it completes the sacrament of Baptism. 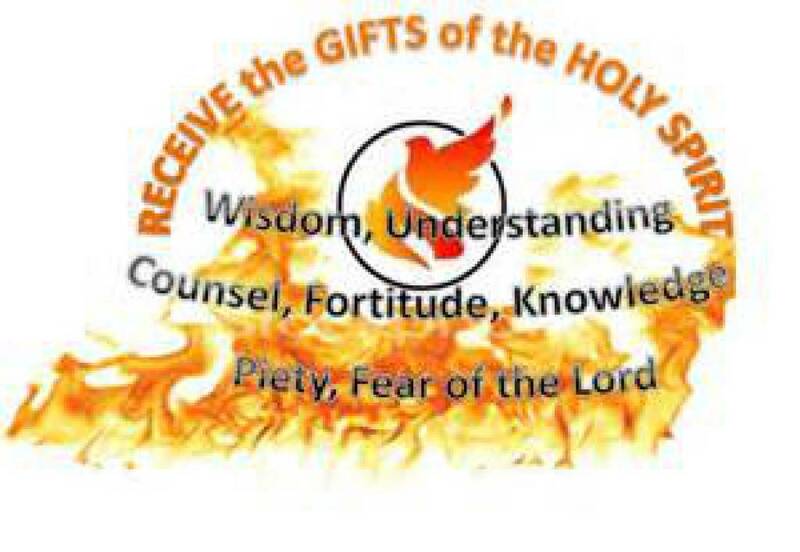 A special gift of grace is received that strengthens and deepens faith in the sacrament of confirmation. It's purpose is to perfect in us what was begun in Baptism. It is a special outpouring of the Holy Spirit. Please see the Religious Education or RCIA pages for further information on being confirmed in the Catholic Church.